Sue has been working at the clinic now for almost 10 years as a specialist Hand Therapist. 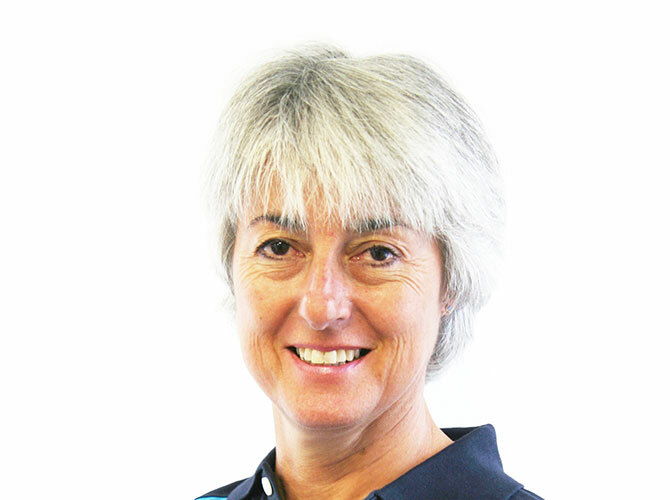 Having qualified from Kings College Hospital in 1981 as a Chartered Physiotherapist she worked at KCH and then Queen Mary’s Hospital as a Senior 1 on the Regional Burns Unit, here she developed her interest in hand injuries and rehabilitation. She subsequently worked at Headley Court Services Rehabilitation Unit specializing in brachial plexus injuries and tendon transfers. Between spending a year in Australia and having her second child she worked part time at The Windsor Hand Clinic. Sue works closely with a number of the local specialist Hand Surgeons and GPs.